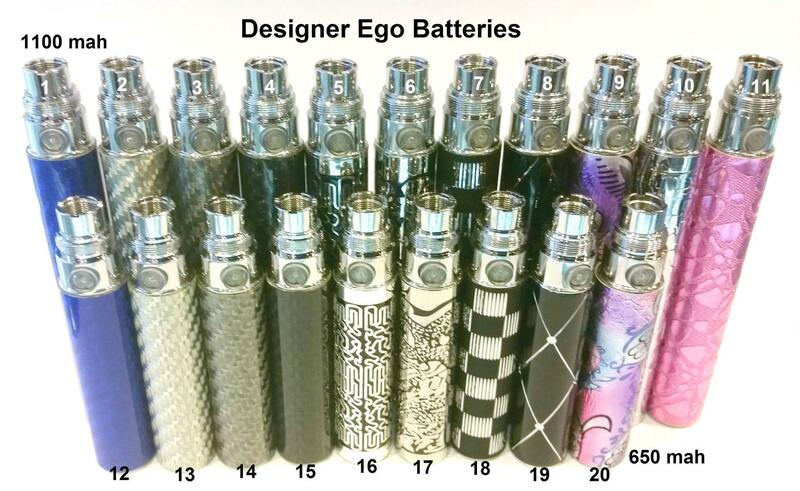 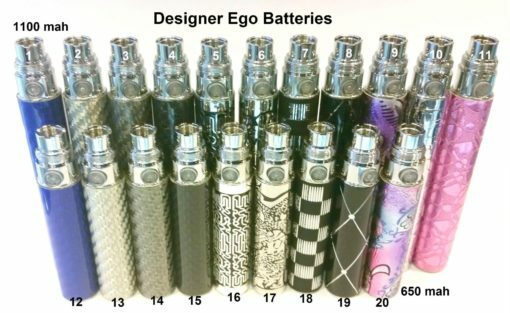 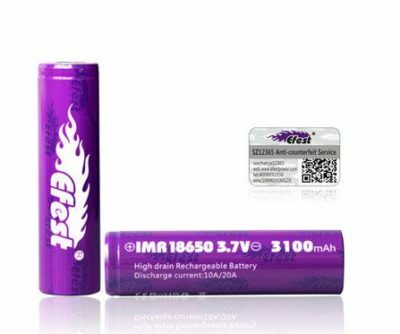 Designer Ego Battery Selection Guide (see Photo) –All designer ego batteries are available in 650 and 1100 mah, unless noted. Carbon Fiber(#1-4,12-15): Metallic Carbon Fiber pattern, available in Blue, Silver, Gray and Black. 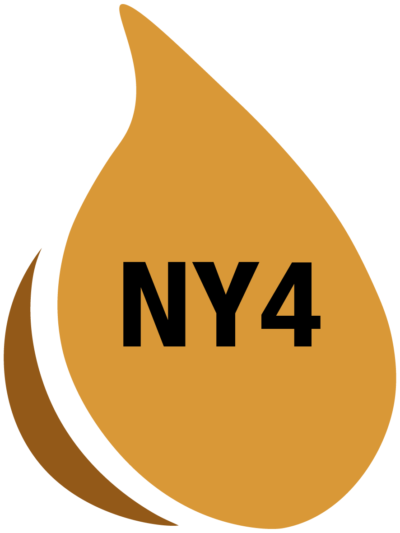 Dragon(#6,17): Stainless steel with embossed black dragon pattern. 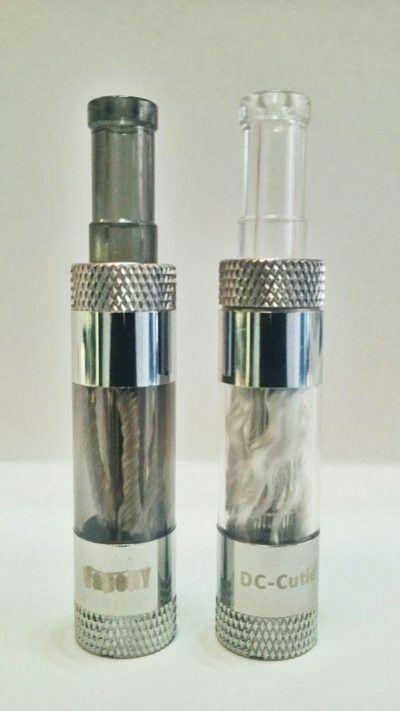 Crackle(#10): Silver embossed crackle pattern 1100 mah only! 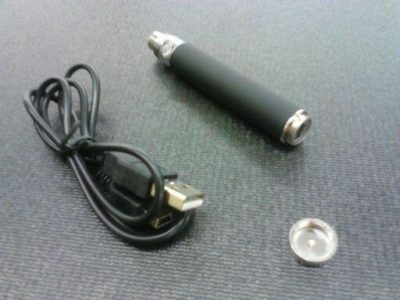 Also available in Pink(#11) – one left! 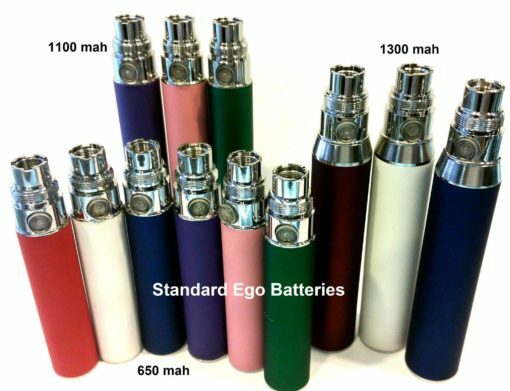 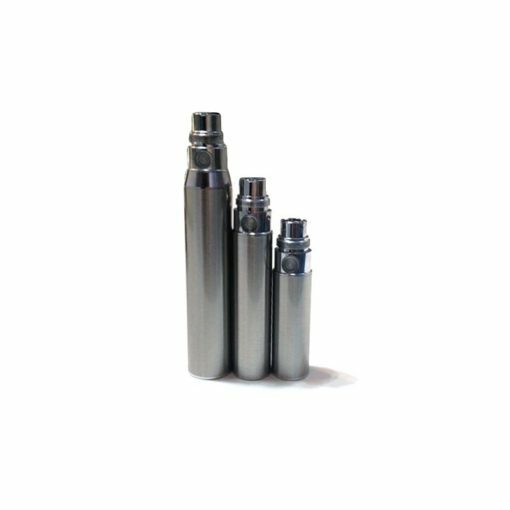 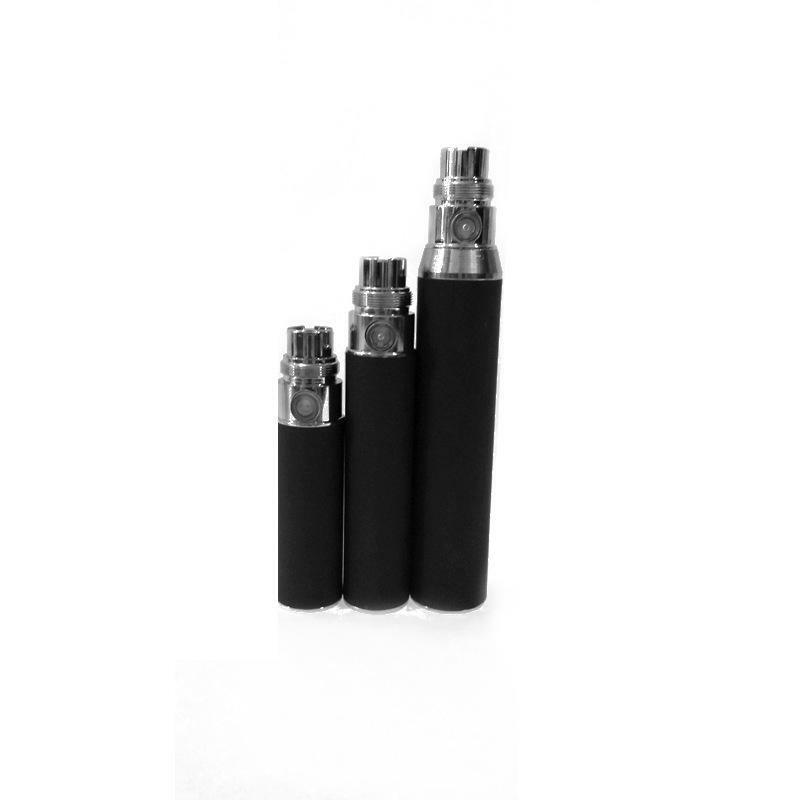 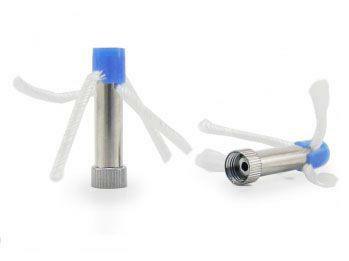 The life time of the eGo battery depends on the size and how heavily you vape.